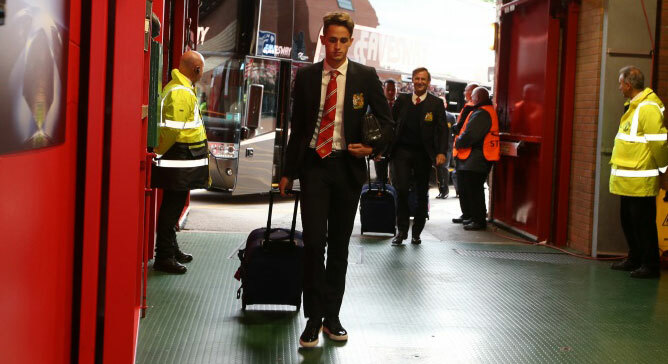 Januzaj Starts: Man United v Club Brugge Live! 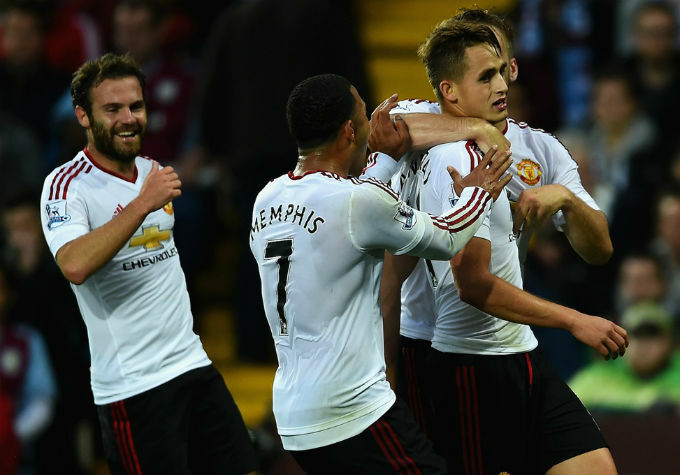 VILLA PARK, Sporting Alert – Adnan Januzaj scored the only goal as Manchester United beat Aston Villa 1-0 in Friday night’s Premier League game at Villa Park. 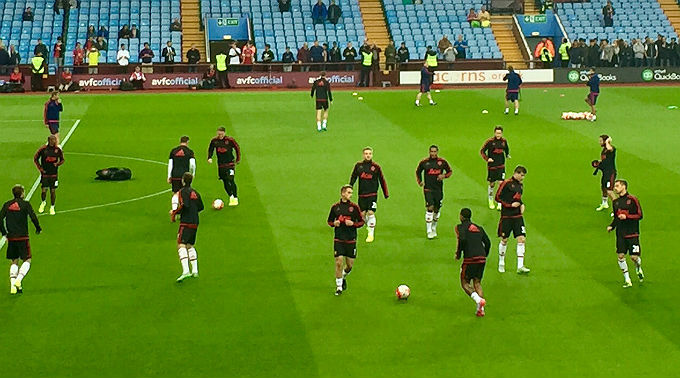 VILLA PARK, Sporting Alert – Manchester United make one change for tonight’s Premier League game against Aston Villa at Villa Park. 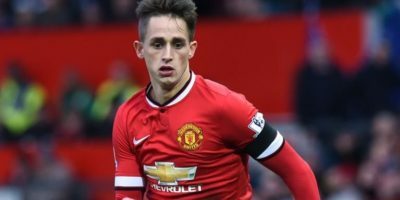 MANCHESTER (Sporting Alert) — Adnan Januzaj has cast doubts about his Manchester United future, after telling his manager Louis van Gaal to stop playing him as a defender. 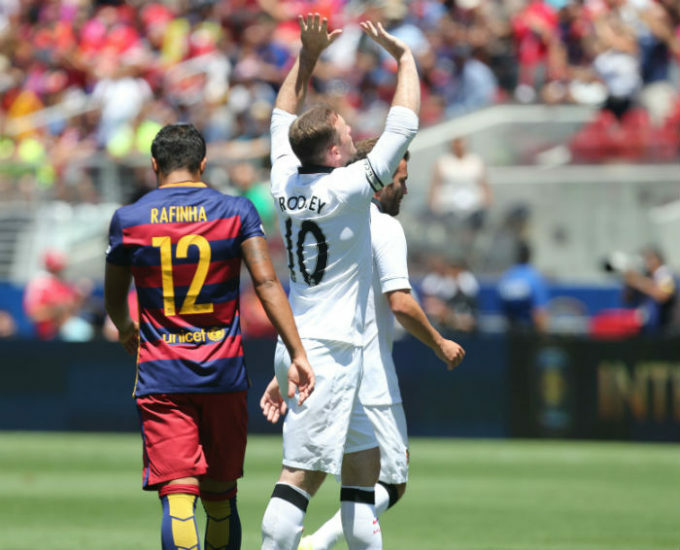 Filed Under: Club Soccer Tagged With: Adnan Januzaj, Louis van Gaal, Manchester United Transfer News, Premier League, Real Madrid C.F.